Reply to emails you receive promptly. Make your subject line clear and about the email topic. Do NOT CC tons of people. If you must send to many people, BCC only. Be respectful. If you wouldn’t say it to her face, don’t say it in an emails. Include a signature that includes at least your name and blog url. DO NOT share contacts with other bloggers without permission. Don’t send huge attachments. Use ZIP. Don’t use abbreviations unless you can be sure the sendee will understand them. Start your email with a greeting. Use Hello for more professional emails. End with a closing. Thanks for getting in touch with me is a good one. How is your grammar? Mine ain’t great. Do not add backgrounds, crazy font colours or music to your emails – PLEASE! Don’t share your emails with other people without permission. Do not forward chain mail or hoaxes to hundreds of people. Check snopes.com for hoaxes or watch the from email. An email from TD Bank from [email protected] is probably NOT real. 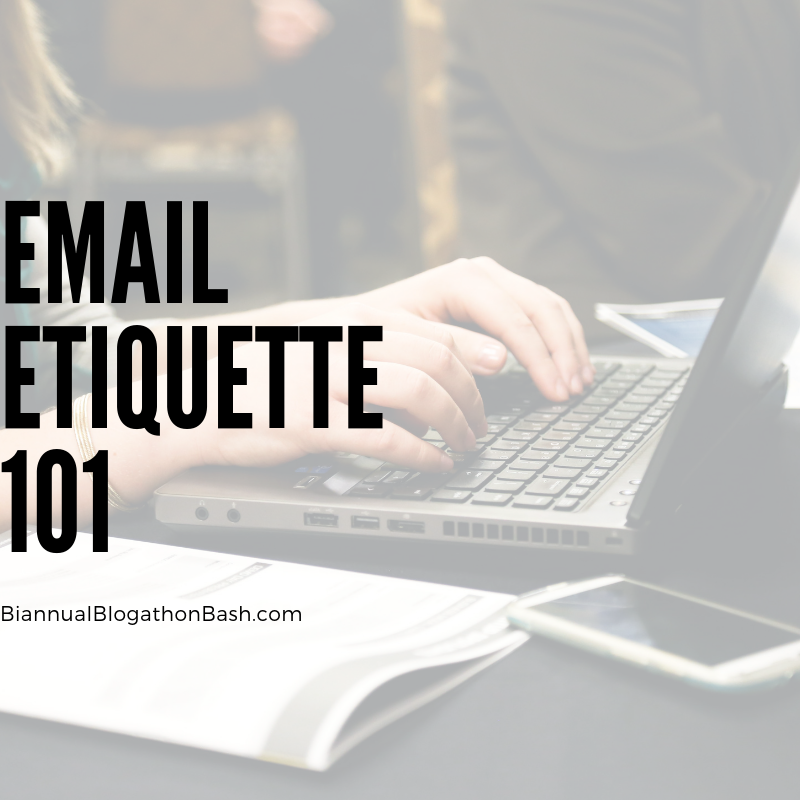 Please don’t mass email bloggers asking them to visit your blog or join your giveaway event or hop. In Canada it’s illegal to send emails without them asking for them to be sent. It’s bad business everywhere. 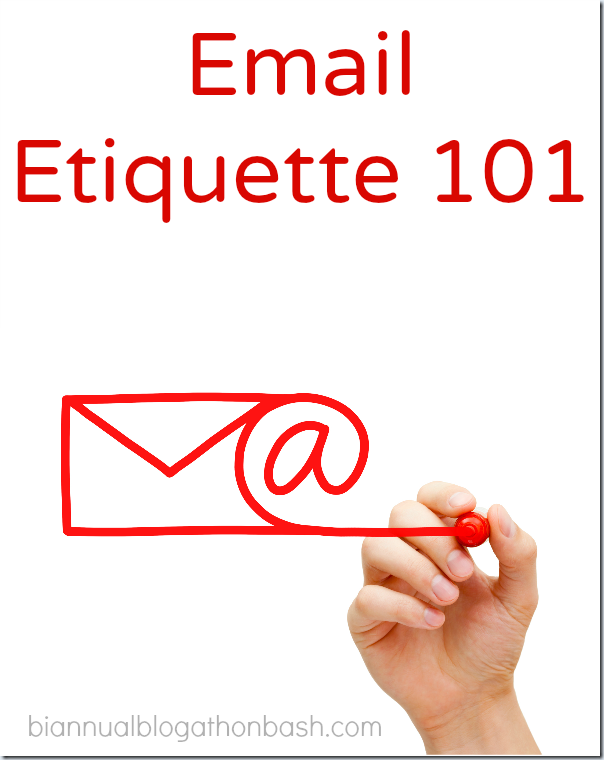 Remember emails do not allow you to hear the inflections and tones of people’s messages. Before you jump to conclusions and get upset, ask if you are understanding correctly.